Continue to plant warm-season annual flowers and vegetables (tomatoes, peppers, marigolds, petunias, and the like) as long as you have enough time for them to beat the summer heat. 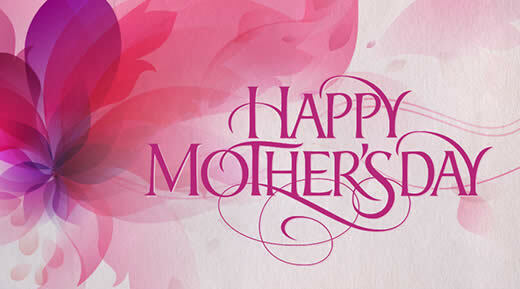 We want to wish all the special moms and grandmothers a Happy Mother's Day! The earliest Mother's Day celebrations we know of were ancient Greek spring celebrations in honor of Rhea, the mother of the gods; the ancient Romans also had another holiday, Matronalia, that was dedicated to Juno. But those were in honor of one particular mother. England's "Mothering Sunday," begun in the 1600's, is closer to what we think of as "Mother's Day." 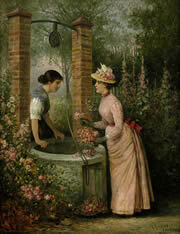 Celebrated on the fourth Sunday of Lent, "Mothering Sunday" honored the mothers of England. In 1907, Anna Jarvis started a drive to establish a national Mother's Day. In 1907 she passed out 500 white carnations at her mother's church in West Virginia--one for each mother in the congregation. In 1908, her mother's church held the first Mother's Day service, on May 10th (the second Sunday in May). That same day a special service was held at the Wanamaker Auditorium in Philadelphia, where Anna was from, which could seat no more than a third of the 15,000 people who showed up. By 1909, churches in 46 states, Canada and Mexico were holding Mother's Day services. In the meantime, Ms. Jarvis had quit her job to campaign full time. She managed to get the World's Sunday School Association to help; they were a big factor in convincing legislators to support the idea. In 1912, West Virginia was the first state to designate an official Mother's Day. By 1914, the campaign had convinced Congress, which passed a joint resolution. President Woodrow Wilson signed the resolution, establishing an official national Mother's Day on the second Sunday in May. Many countries of the world now have their own Mother's Day at different times of the year, but Australia, Belgium, Canada, Denmark, Finland, Italy, Japan, and Turkey join the US in celebrating Mother's Day on the second Sunday of May. Britain still celebrates Mothering Day on the fourth Sunday of Lent--but they now call it Mother's Day. By any name, and at any date, it's a special day to honor a special person. Having trouble thinking of a gift? Why not do something a little different for Mother's Day? Instead of giving her a bouquet of roses, plant her a rose garden! If she already has a rose garden--add to it! If she lives in an apartment, consider a potted rose plant--many roses will do quite well in containers (ask us for suggestions). Why give one bouquet that will soon fade away, when you can give years of pleasure from living roses instead? 1. Plant irises, canned roses, tropicals and tuberoses. 2. Transplant potted bulbs into the ground. 3. Replace cool-season bedding flowers with summer-season flowers. 4. Plant zinnias and other heat loving flowers. 7. Continue to plant summer vegetables. 8. Replace parsley if you haven't already done so. 9. Plant a giant pumpkin for Halloween. 10. Purchase, plant, and transplant succulents. 11. Stop pinching fuchsias if you did not do so last month. 12. Thin out fruit on deciduous fruit trees. 13. Pinch dahlias back when the plant has three sets of leaves; tie the plant up as it grows. 14. Continue to pick and deadhead roses. 15. Divide and repot cymbidiums that have outgrown their containers. 16. Cut off bloom spikes from cymbidiums after flowers fade. 17. Prune camellias if you have not already done so. 18. Clean and prune azaleas. 19. Divide and mount staghorn ferns. 20. Prune winter- and spring-flowering vines, shrubs, trees and ground covers after they finish blooming. 21. Continue to tie up and sucker tomatoes. 22. Remove berries (seed pods) from fuchsias after flowers fall. 23. Pinch back petunias when you plant them. 24. Continue to prune and train espaliers. 25. Feed citrus trees, avocado trees. 26. 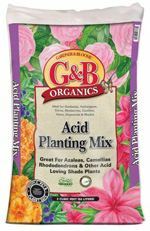 Feed fuchsias, azaleas, tuberous begonias, water lilies. 27. 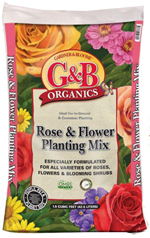 Feed roses, ferns, flower beds, camellias after they bloom. 29. Side-dress vegetable rows with fertilizer. 30. 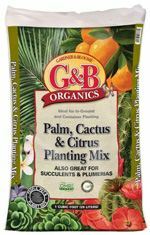 Feed all container-grown succulents with a well-diluted complete liquid fertilizer. 31. 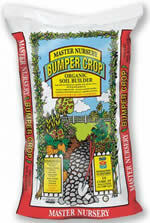 Fertilize peppers when flowers first show. 32. As the weather becomes drier, be sure to water most garden plants regularly. 32a. Do not water succulents. 32b. Taper off watering those California native plants that don't accept summer water. 33. Control rose pests and diseases. 34. Spray junipers and Italian cypress for juniper moths. 36. Control pests on vegetables. 37. 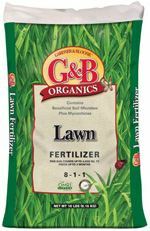 Control weeds among permanent plants by mulching or cultivating. 38. Control weeds among vegetables and flowers by hand-pulling. 39. Keep bamboo from running into your neighbor's garden. As our weather heats up, there are a few plants in the garden that won't fare so well. Many of the plants that do great in cooler weather just can't take the heat. As these plants bolt, wilt, and die back, they should be pulled out and replaced with ones that can handle the warmer temperatures. Distressed plants are magnets for garden pests, so it's better to pull them before they turn into aphid farms. 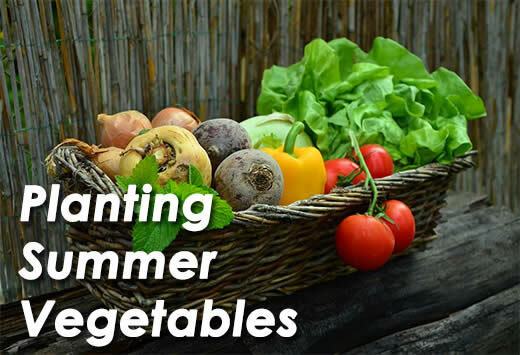 There are a number of vegetables that will do well through our summers, including summer squashes, tomatoes, peppers, corn, beans, onions, okra, and eggplant. Tomatoes and peppers do better from transplants this late in the season, but the rest can easily be grown from seed. Tomatoes, peppers, and eggplant likely will not produce fruit this summer if planted from seed this late, but if you can get through the summer, they will be ready to go when the temperatures cool down again. Make sure to give your plants room to grow, especially the squash, peppers, tomatoes, and eggplant. If you'd like to grow corn, you'll want to grow a bunch of it to ensure that it will be fully pollinated by the wind. 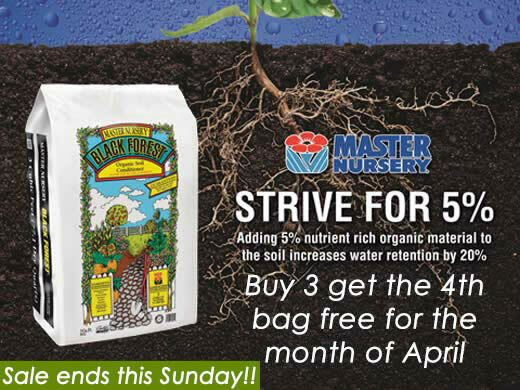 If transplanting, water daily for the first week or two to allow the plants to establish themselves. 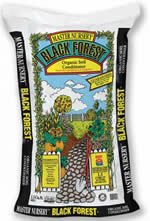 For seeds, keep moist through germination. It also will be helpful to add some flowers to your garden. Sunflowers make great bait for garden pests, as well as providing a distraction for birds and intermittant shade. Marigolds help ward off some garden pests. Planting a flat or two of any type of flower will help attract pollinators to your garden, but planting a few different varieties will add color and help attract different kinds of pollinators. 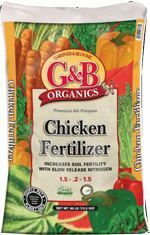 While you are replanting your garden, it might be a good idea to add some slow-release fertilizer or worm castings to enrich your soil. 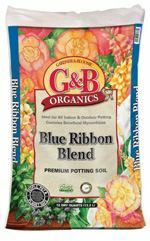 Adding a layer of mulch around your plants will help to retain moisture and keep weeds at bay. It is also important to check the moisture levels in your garden regularly and adjust your watering schedule accordingly. It is best to water slowly to let the water soak down to the roots. Watering deeply but infrequently will help prevent root rot and blossom end rot. If you need any garden advice, feel free to ask. Our staff has a wealth of experience, and we'll be glad to answer an of your gardening questions. What is the best way to get rid of slugs and snails? First, make sure you have slugs and snails, not earwigs (pincher bugs). The best way to tell is if you see shiny snail trails around the garden. Sprinkle pet-safe snail bait around the plants you want to protect, or create a barrier between where they hide during the day (under decks, dark places, and leaf matter) and where they feed at night. You can also place a bowl of beer out to attract them (stale beer works best). This way they'll have quite a party before they fall in and drown. (Probably won't feel anything either.) Just remove the bowl in the morning so the neighbor's pets don't get drunk.